An article by Eve Goldberg at The Rumpus about the famous literary lunch date attended by Marilyn Monroe, Carson McCullers, Isak Dinesen (aka Karen Blixen), and Arthur Miller, at McCullers’ home in Nyack, New York on February 5, 1959. “As the Nyack luncheon with Dinesen and Monroe approached, Carson McCullers was both energized and panicked. Learning at the last minute that Dinesen ate only white grapes and oysters, and drank only champagne, she sent her housekeeper off in a hurried search of the requisite items. But the anxious hostess soon discovered that she was not the only one with the jitters. ‘Marilyn was very timid and called me three or four times about the dress she was gong to wear, and wanting to know if it should be low-cut or not,’ Carson recollects in her autobiography. ‘I said that anything she wore would be beautiful on her. 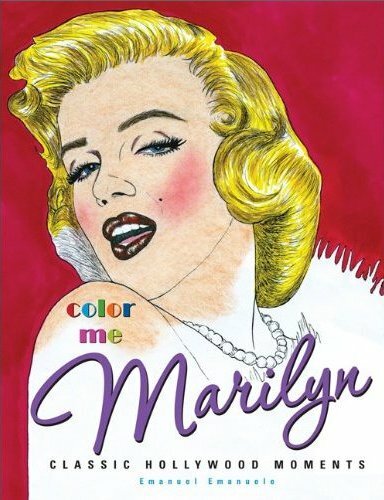 Plans are afoot to bring Andrew O’Hagan’s comic novel, The Life and Thoughts of Maf the Dog and of His Friend Marilyn Monroe, to the big screen, it is confirmed in today’s Daily Telegraph, ahead of a live reading from his book at the Southbank Centre this Sunday. This sounds promising, though I do wonder if the book’s subtle whimsy will translate on film. Judging by some of the reader reviews on Amazon, not everyone was as charmed by Maf the Dog as me. But I suspect this all depends on your preconceptions about Marilyn (O’Hagan is positively rapturous about her), and your willingness to suspend disbelief and accept a canine narrator. Two other MM-related movies are currently in the works: an adaptation of Joyce Carol Oates’ Blonde, starring Naomi Watts; and My Week With Marilyn, based on Colin Clark’s memoir, with Michelle Williams. Who knows how these projects will turn out, but I’ve read all the books that they’re based on, and Maf’s story is easily my favourite of the three! 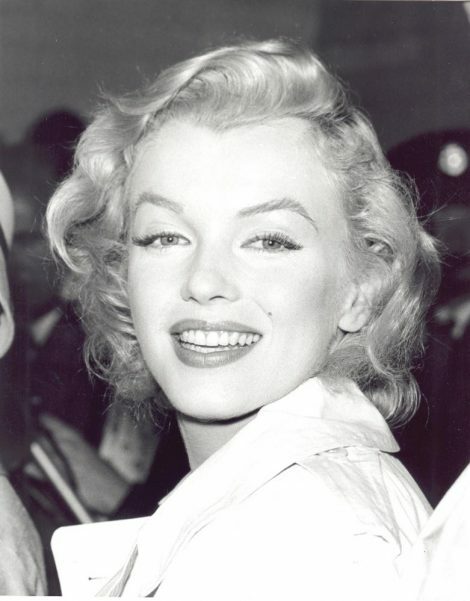 Marilyn arrived at London Airport with husband Arthur Miller. 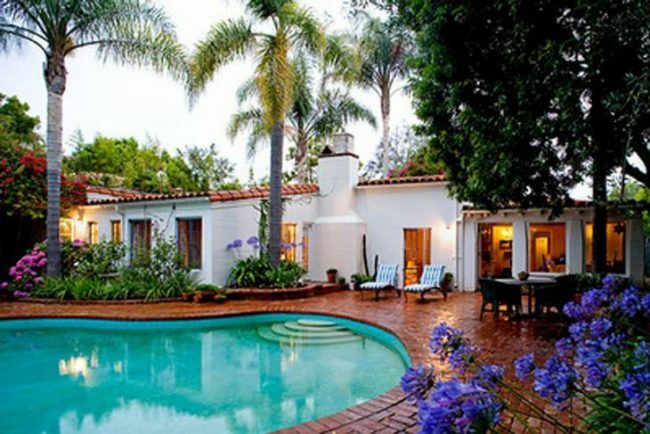 They were met by another famous couple, Laurence Olivier and Vivien Leigh. 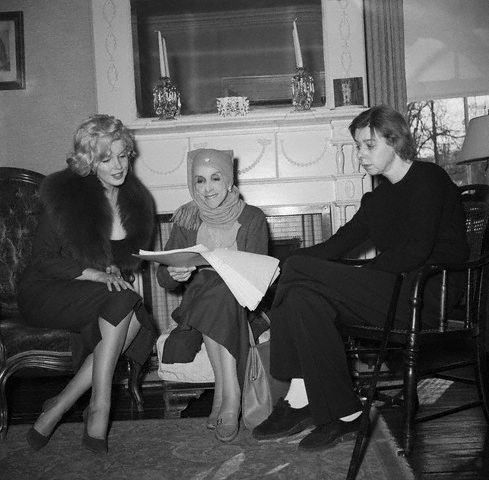 Monroe was preparing to film The Prince and the Showgirl with Olivier as director and co-star. Arthur Miller’s contentious 1964 play, widely thought to be inspired by the breakdown of his marriage to Marilyn Monroe, is showing at the Eclipse Theatre until August 22, with Nora Fiffer as ‘Maggie’. 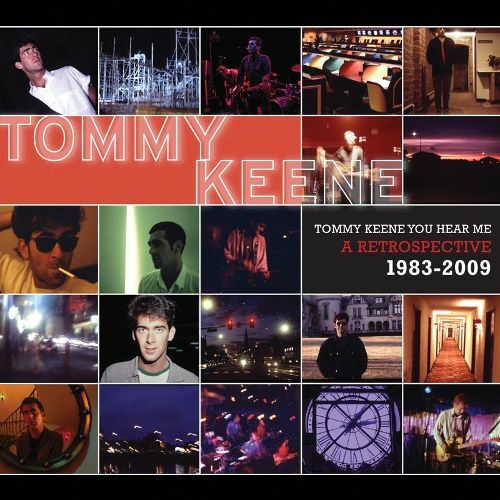 A 1986 track by Tommy Keene, considered one of the most critically acclaimed (and commercially ignored) singer-songwriters of the 1980s, included on his new album, You Hear Me: A Retrospective 1983-2009. 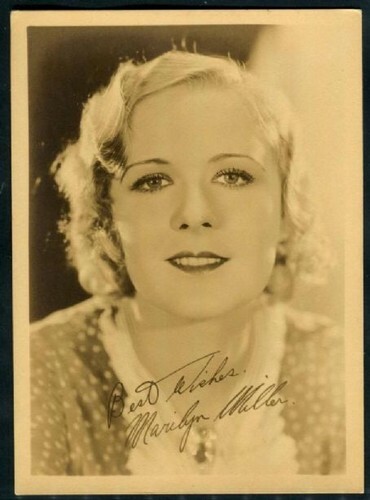 “Reading about Marilyn Miller, I found several surprising items. 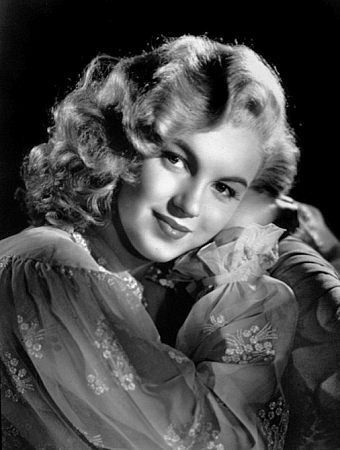 The name Marilyn, for example — Miller made it up from her own given name, Mary, and her mother’s name, Lynn — had apparently been quite rare until Miller’s stardom made it one of this country’s most popular girl’s names. Decades later, Ben Lyon — a Twentieth Century Fox executive and former leading man who had co-starred with Miller and W.C. Fields in Miller’s last and best movie, Her Majesty, Love — signed up another pretty blond actress, Norma Jean Baker. 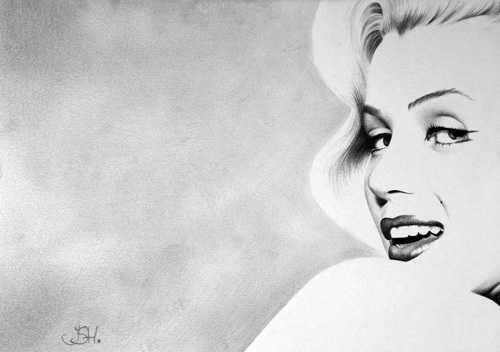 She reminded him of Miller, and he urged her to change her name to Marilyn. Both Marilyns had problems with their marriages and with substance abuse, and both died very young — Monroe at 36, Miller at 37, from complications of a chronic sinus infection. 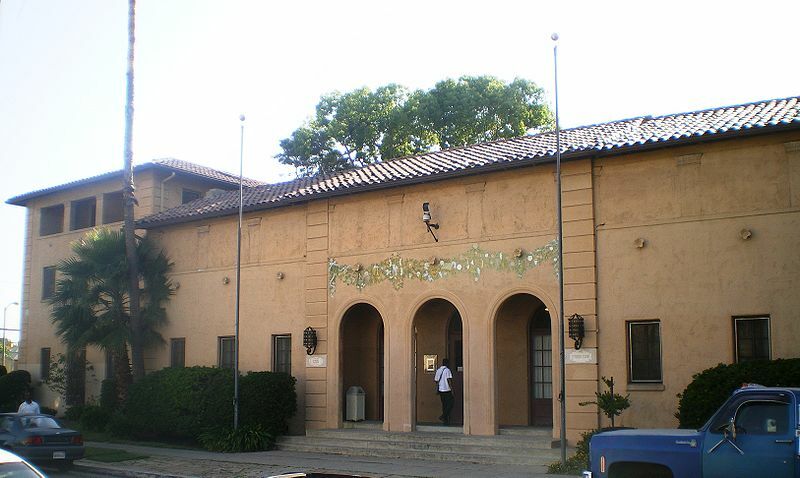 Marilyn Monroe, as a virtually unknown 22 year-old, lived at the Hollywood Studio Club, 1215 North Lodi Place, a hostel for young actresses, between 1946-47, sharing room 307 with Clarice Evans. She returned for a second stay in 1948. The Studio Club closed in 1975, and the building is now owned by the YMCA. Other famous alumni include Kim Novak, Ayn Rand, Peg Entwhistle and Sharon Tate.